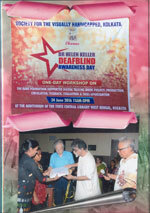 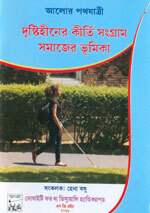 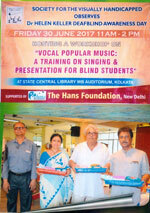 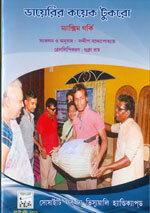 Released on the occasion of SVH Helen Keller Deaf Blind Awareness Day 27-28 June 2013 - One Bharati Bengali Braille publication as follows: Alor Pathajatrira (3). 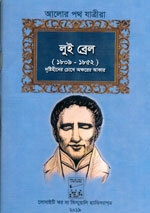 Brel Charcha O Amra. 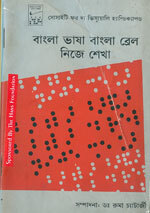 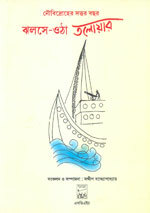 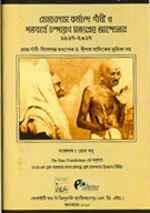 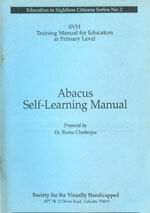 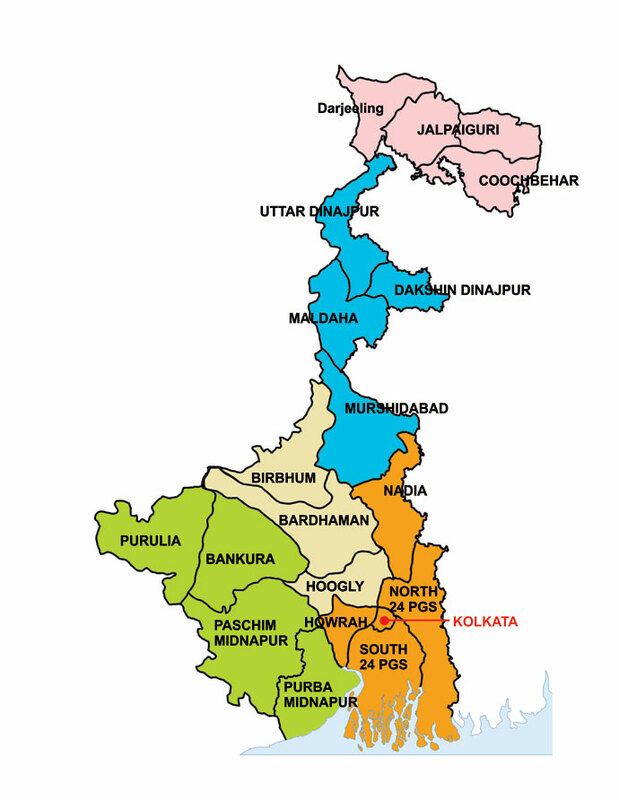 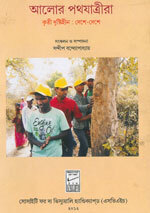 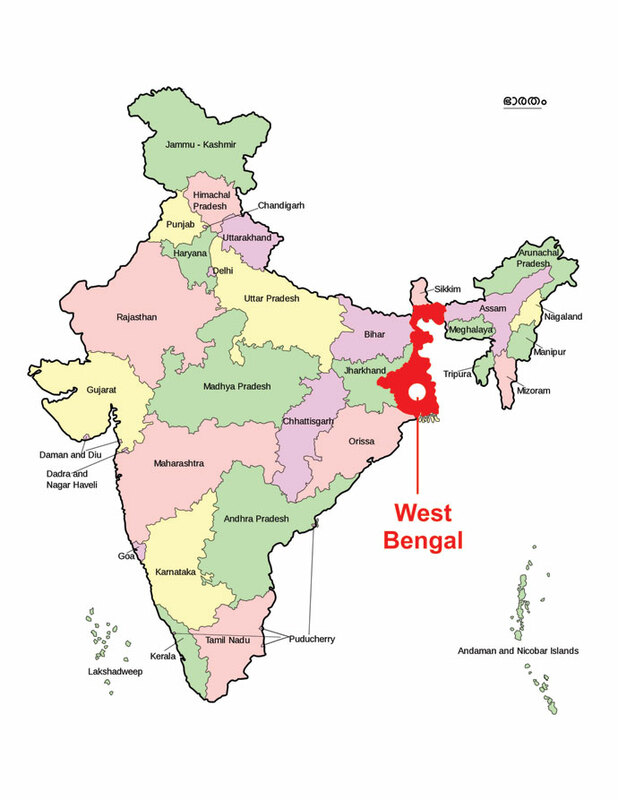 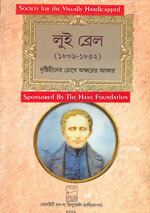 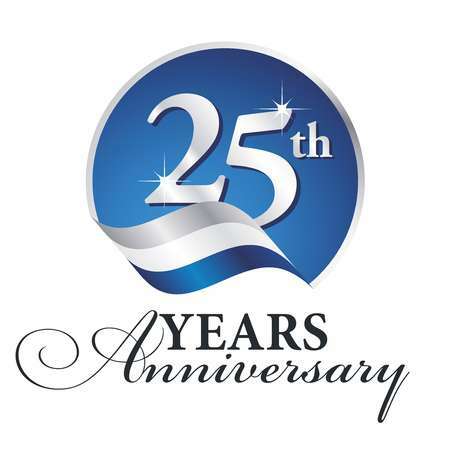 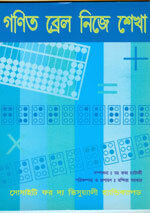 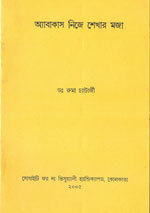 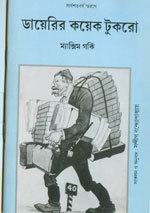 Edited by Hena Basu & Sandip Bandyopadhyay. 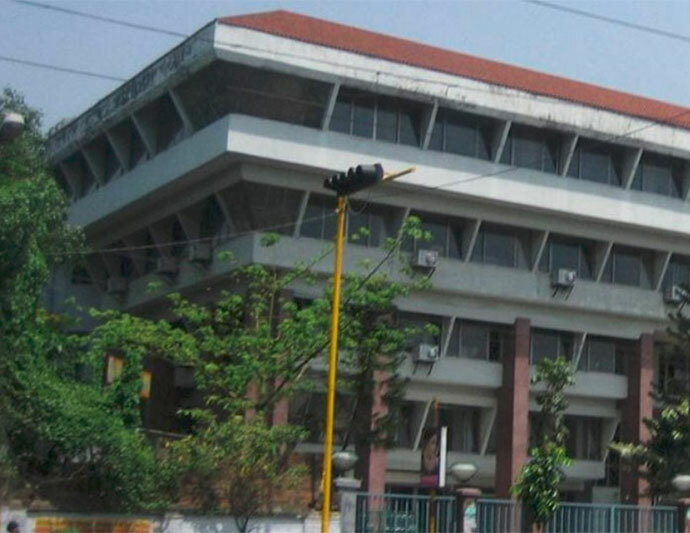 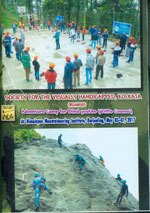 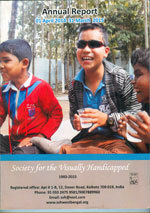 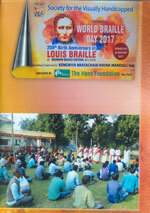 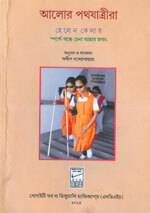 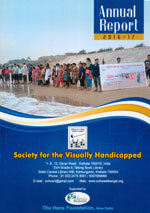 Kolkata, SVH, 2013, Braille pages 67. 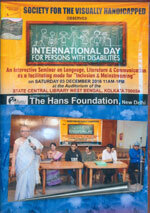 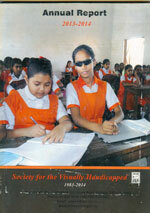 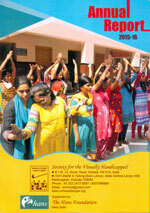 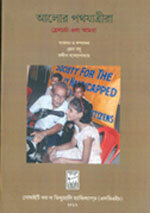 This volume contains contribution of individuals toward promotion of Braille literacy, Braille study and research in India in particular and world in general. 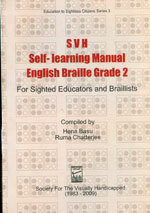 It also contains a brief note of SVH's contribution in training sighted Braille transcribers and Braille research in India. 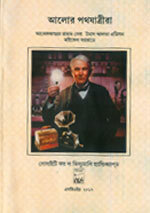 Three ink-print recorded books in one CD. 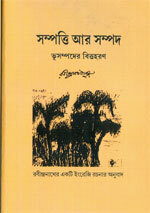 The books are available on request and free of charge.